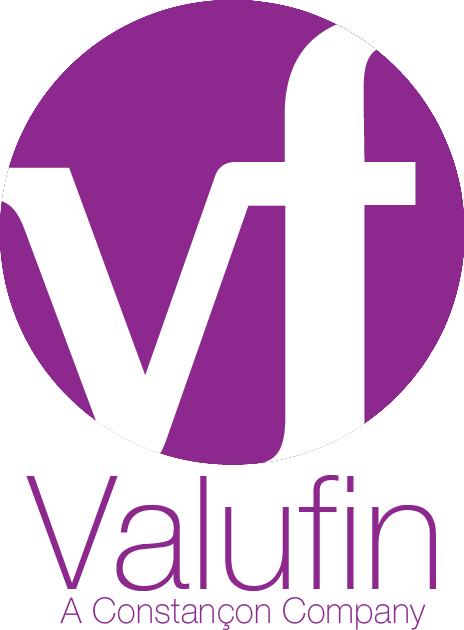 Valufin provides a fully outsourced foreign exchange treasury for importing and exporting companies. The service handles all requirements from risk appetite formulation, to risk assessment, business understanding, implications of forex on the business, accounting actions and entries, cash flow management, daily portfolio review, payment and receipt decisions, negotiating the rates with providers, full detailed reporting on all forex and determination of the exact cost or revenue to the business of every foreign invoice. This treasury service is tried and tested having been first delivered in 1988 in South Africa by the same founder and listed on the JSE in 1997. The potential for the forex treasury service is vast, the founder wishes to take the business to another successful listing, IPO, trade sale or similar exit in the next 5 years. The company is looking to grow customers exponentially in the UK, SA, Africa, Europe and other Commonwealth markets, particularly where there are natural links to the UK or South Africa. The service is focused on corporates and not on individuals, who are handled by another company where the founder has an interest. To support the delivery of the service, the company has developed the third iteration since 1988 of the software to run the business. This software is totally bespoke and takes forex treasury management for corporates to another level. The software, designed as a SaaS service is planned as a new revenue stream for the business, servicing corporate treasuries and international trading companies, not requiring the advisory service, with tools to manage global exposures and hedging risk effectively. This company can be classified as FinTech company with an advisory service or vice versa. The potential for this business is global and the infrastructure in place allows for immediate scalability. delivered in pockets of hours not days at a time. executives to relevant external information.